Product categories of Precision Plastic Molding, we are specialized manufacturers from China, Precision Plastic Molding, Automobile Pipe Fitting Parts suppliers/factory, wholesale high-quality products of Precision Plastic Injection Molding R & D and manufacturing, we have the perfect after-sales service and technical support. Look forward to your cooperation! Precision Plastic Molding, in a strict sense, refers to an Injection molding production method in which the dimensional accuracy of plastic products produced by Injection Molding machine equipment can reach 0.01 mm or less, usually between 0.01 and 0.001 mm. 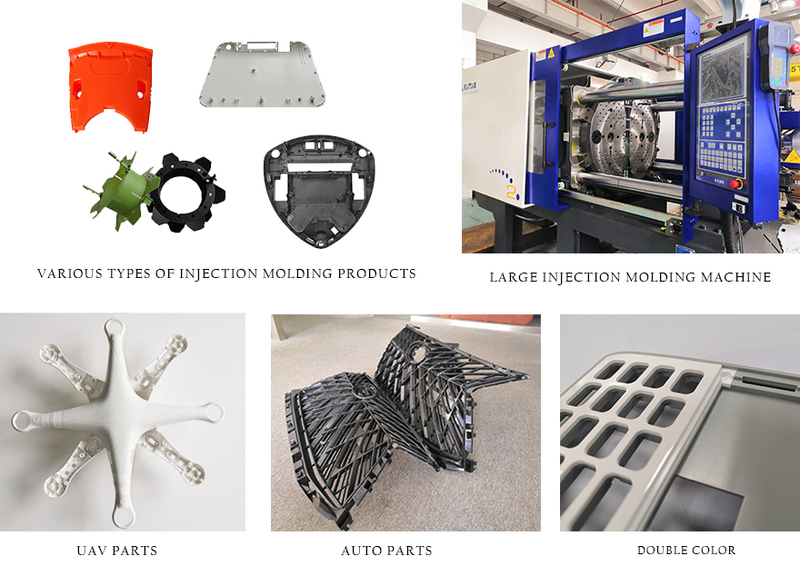 Due to the high dimensional precision, small tolerance range and high repeatability of products, precision Plastic Molding places special requirements on raw materials, molds and injection molding machines. The main requirements are: good mold material, rigid foot, dimensional accuracy of the cavity, finish and the positioning accuracy between templates is high. With the rapid development of polymer materials and microelectronics technologies, electronic circuits have become highly integrated, which has led to the development of high-performance, high-precision, lightweight, miniaturization, and miniaturization of industrial equipment components. Precision plastic injection molded parts replace some high-precision metal zeros in mechanical, electronic, instrumentation, communications, automotive and aerospace instrumentation because of their high precision requirements, good mechanical, mechanical properties, and dimensional stability. And it has been widely used.